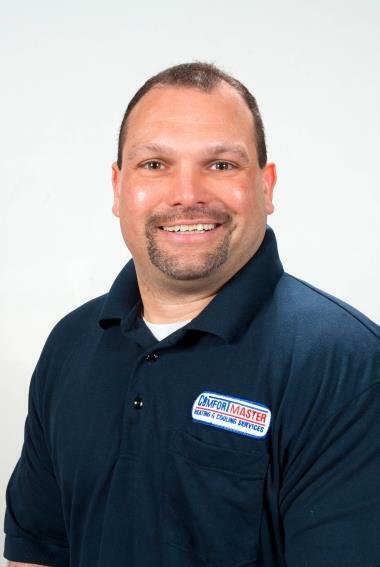 ComfortMaster has been proud to call ourselves a dependable Beacon, NY heating and cooling company since we were founded in 1997. 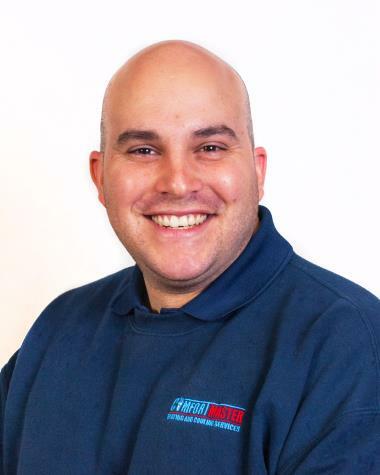 If you’re located in Beacon, NY and need a quality heating and cooling company, read our reviews to learn how we fit the bill! 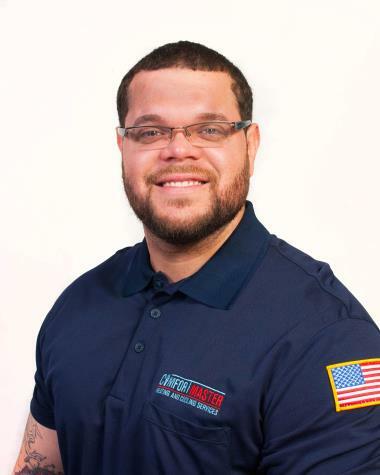 Very clear, polite, competent technician performed our annual maintenance. Answered all our questions. 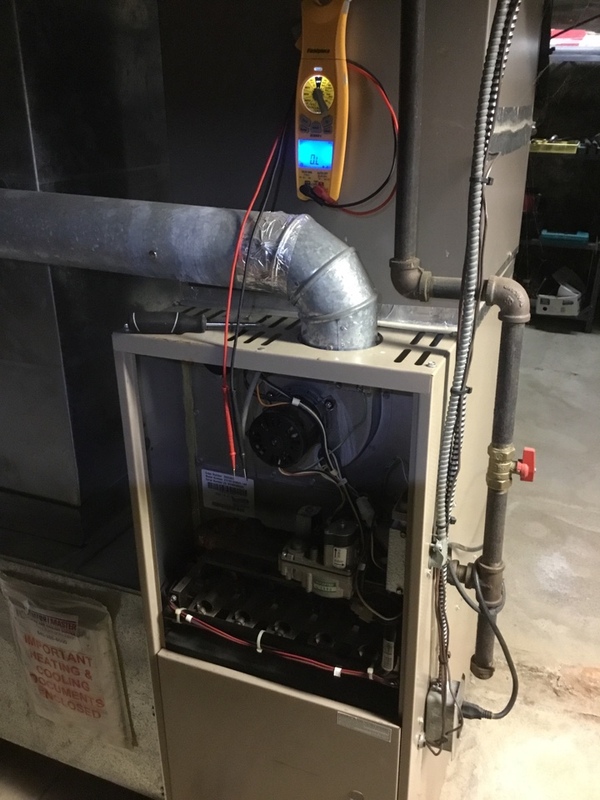 Being a first time home owner, I felt this was a complete check of all HVAC systems, I learned a lot about how it works. 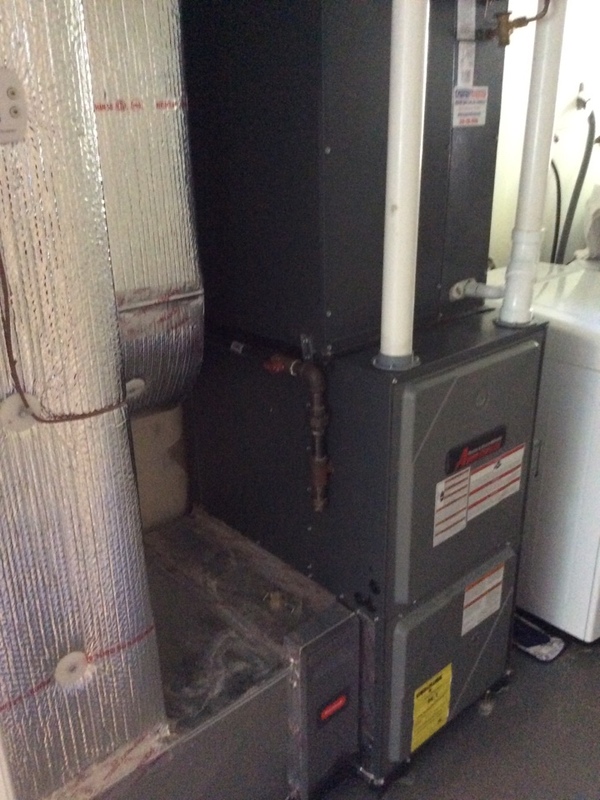 Gas furnace tune up and annual inspection. 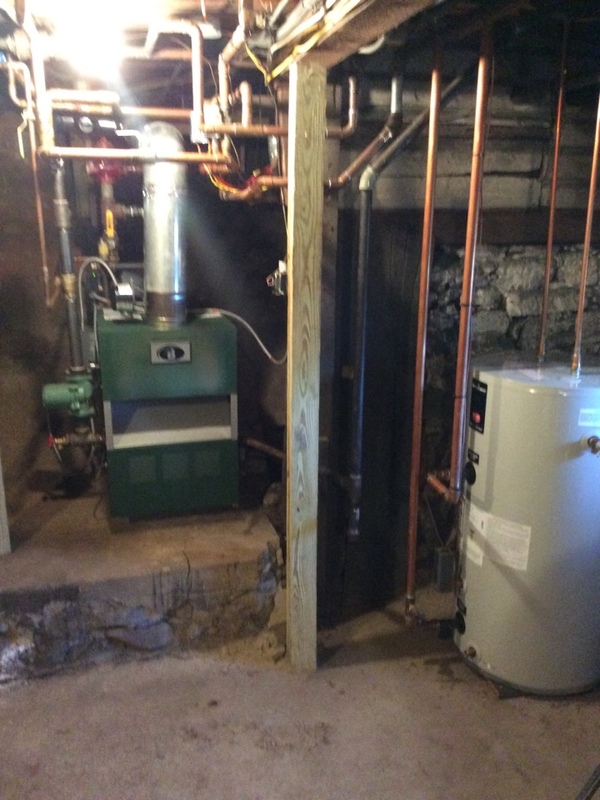 System rejuvenation of Peerless Pure Fire boiler with Tru stream humidifier for optimal efficiency and reliability throughout the season. 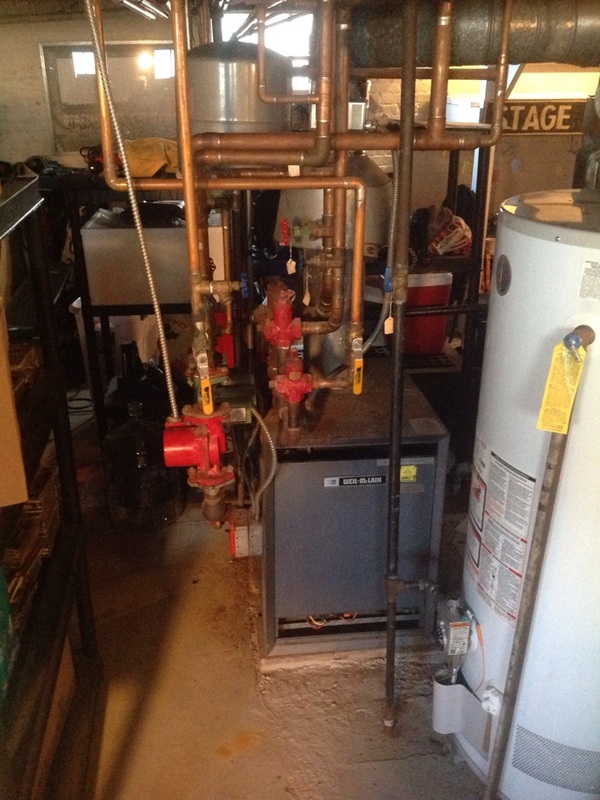 Gas furnace and air conditioning tune up on xenon units. 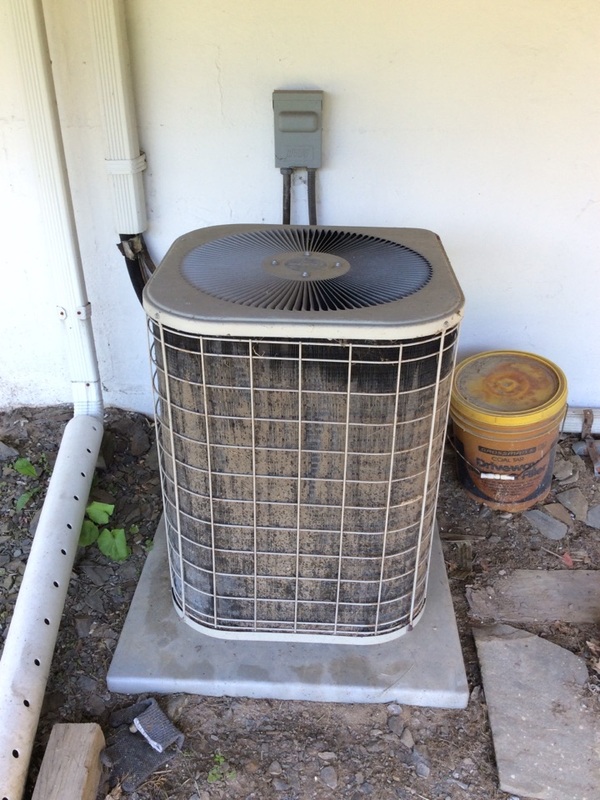 Cooling season is upon us! 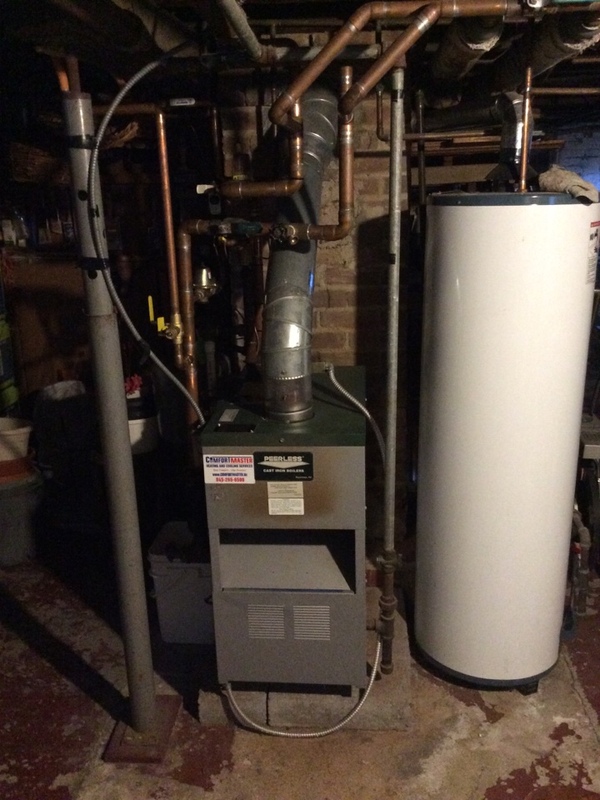 Checking up on a new installation of a natural gas boiler and indirect water heater we did. Running well! 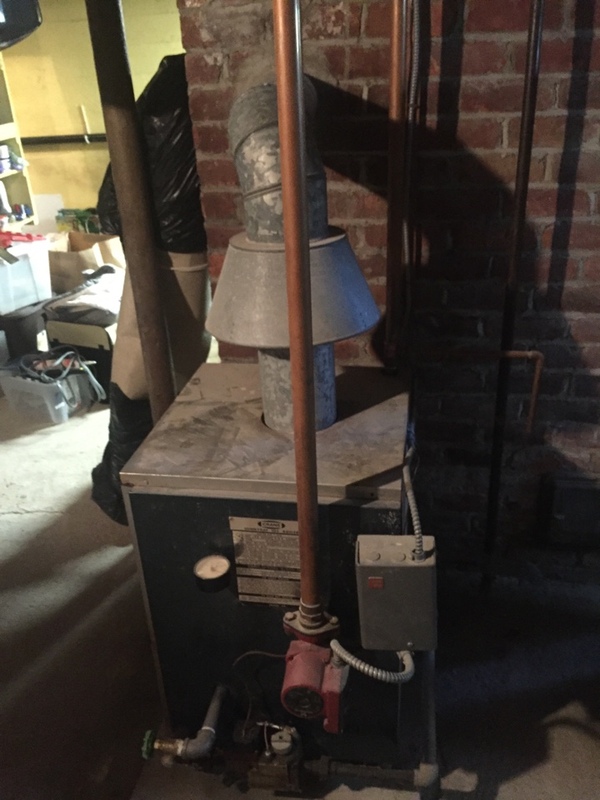 Replacing 40 year old gas boiler with tankless coil with new Crown Aruba gas boiler with 40 gallon indirect tank.